He Remembers the Barren is now available! 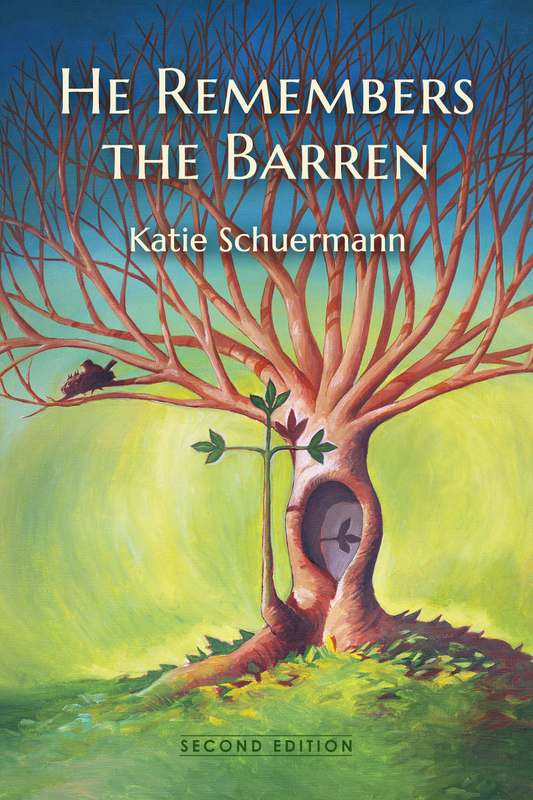 The revised and expanded second edition of He Remembers the Barren by Katie Schuermann is now available for shipment! Find details on purchasing, our bulk discount, how to get a giclee print, excerpts, and reviews here. *Tomorrow is the last day of the Summer Reading Sale with all books up to 25% off!